Scotland’s former chief nurse Ros Moore will be awarded an honorary degree from Leeds Beckett University, where she studied as a staff nurse. Ms Moore, a nurse for more than 30 years and Scotland’s CNO between 2010 and 2014, is being awarded the doctorate for her contribution to the nursing, midwifery and public health professions. 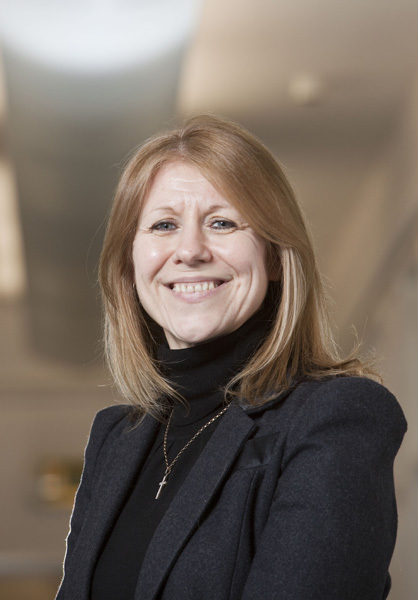 She led work on preventing healthcare associated infections in Scotland, which saw Clostridium difficile in patients over 65 drop by 84.8% between 2007 and 2014. She said: ‘I am immensely proud and humbled by this award. After qualifying as a nurse in 1981, Ms Moore became a nurse teacher in Leeds hospitals and has held posts in clinical practice, and an assistant directorship in an acute trust. She will be awarded her honorary doctorate on July 20.